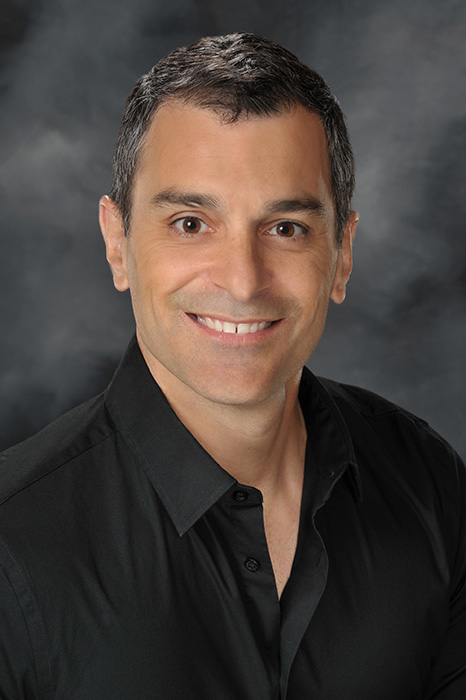 Dr. Tellios graduated from Washington University Dental School in 1989. Prior to studying at Dental School, he attended College at Greenville, IL earning his double major of Biology and Chemistry. Dr. Tellios has been practicing for over 20 years. He has been in Saint Petersburg since 1991 and just moved to a state-of-the art facility. Since he began practicing dentistry, Dr. Tellios kept up-to date by attending many continuing educational classes, earning his prestigious fellowship in the Academy of General Dentisty. In his relentless pursuit Dr Tellios has been trained at the Pankey Institute, Dawsons Center and is a active member of the Seattle Study Club. Dr Tellios is married with two children. In his free time he enjoys the outdoors with soccer being his passion, playing and coaching.